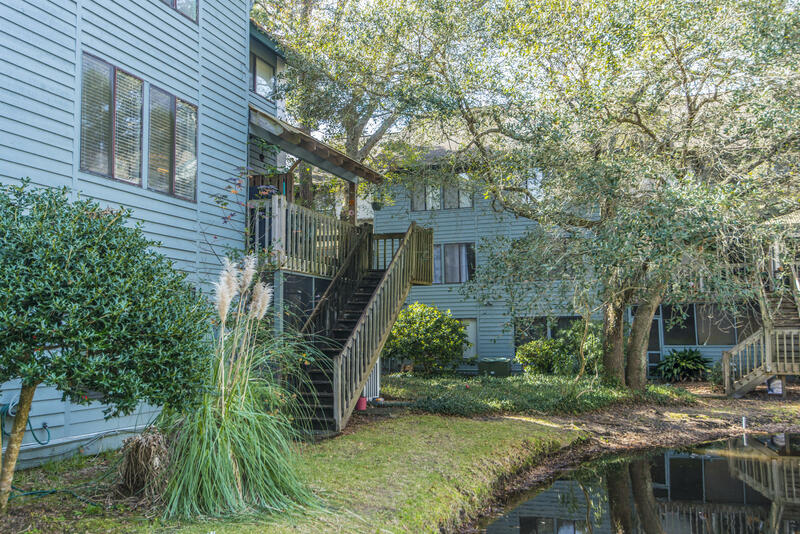 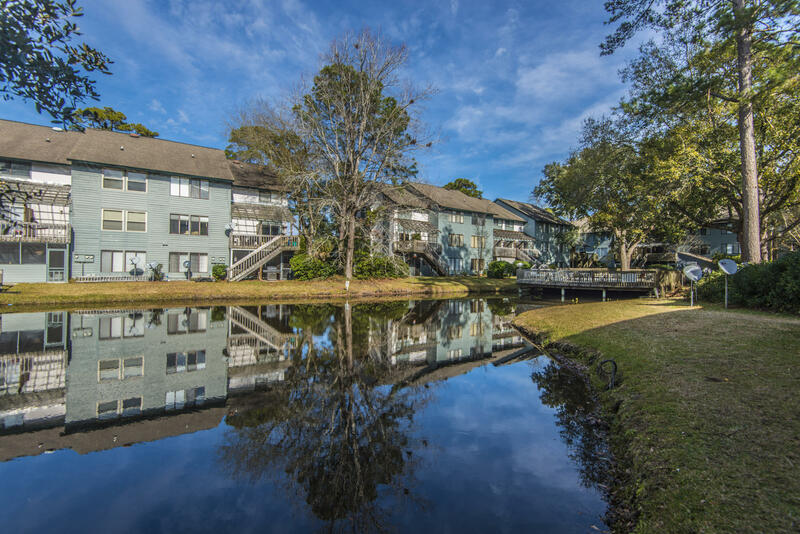 Excellent top floor end unit with a view overlooking the pond. 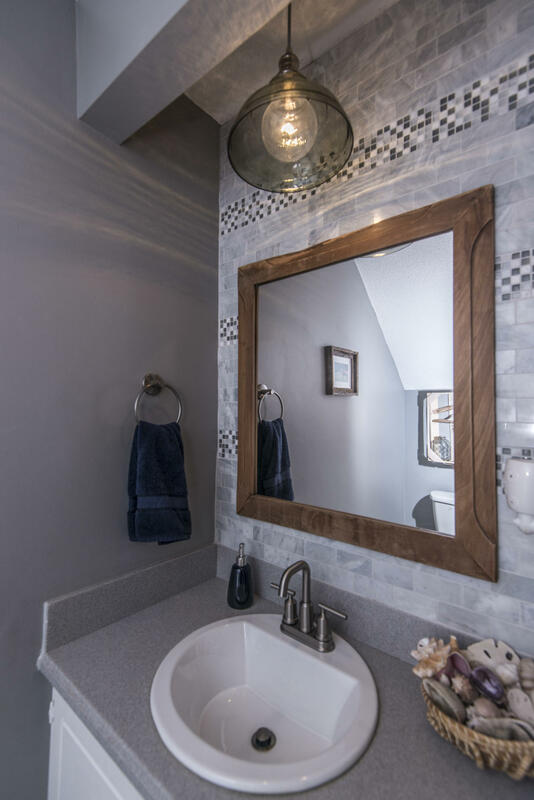 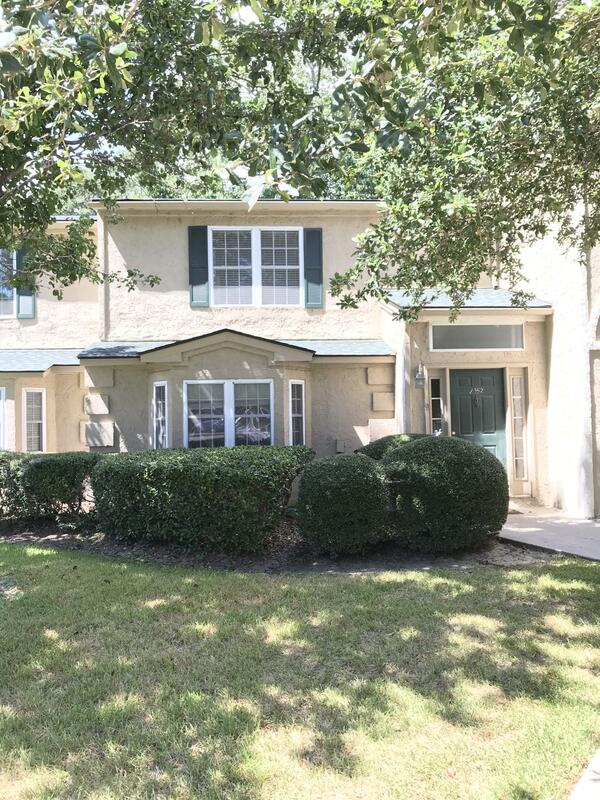 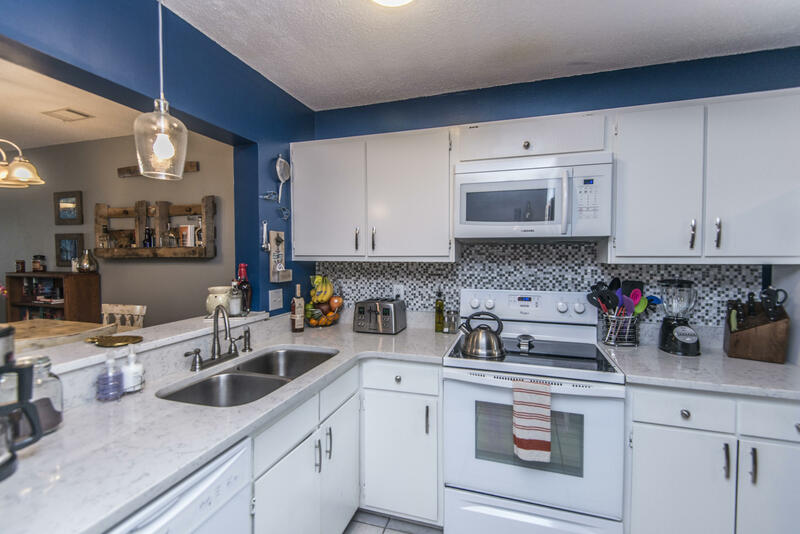 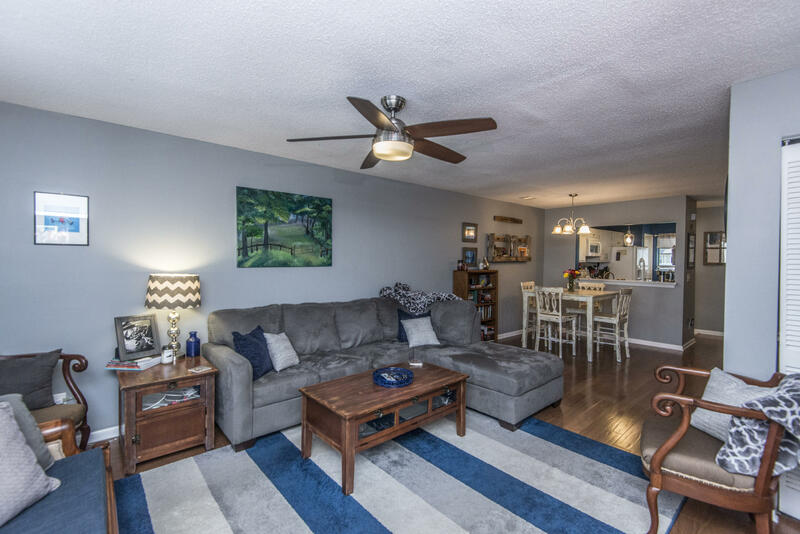 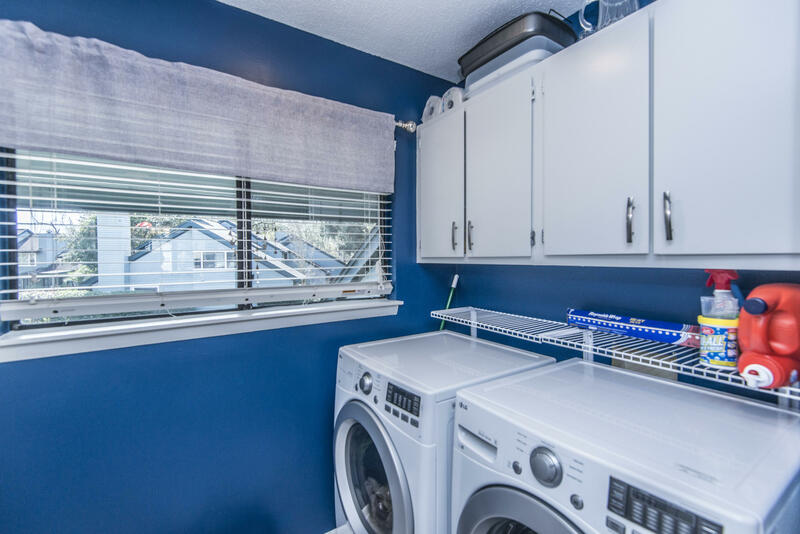 Well maintained with updated faucets and ceiling fans to go along with the view make this a great starter home or something to get away from the hassle of maintaining a yard. 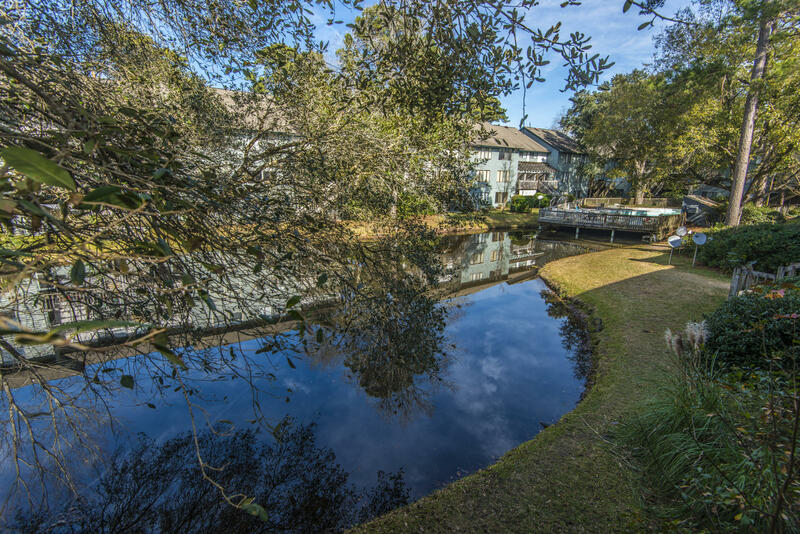 Enjoy your evenings overlooking the birds in the pond or relaxing by the pool. 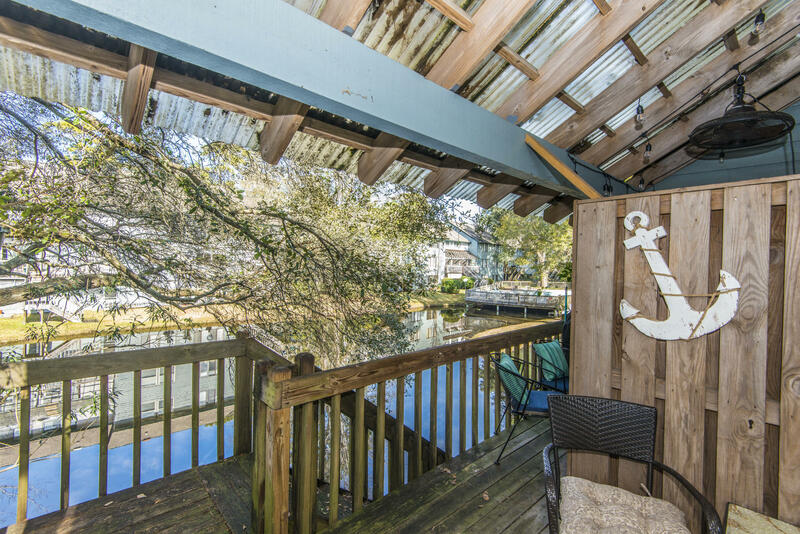 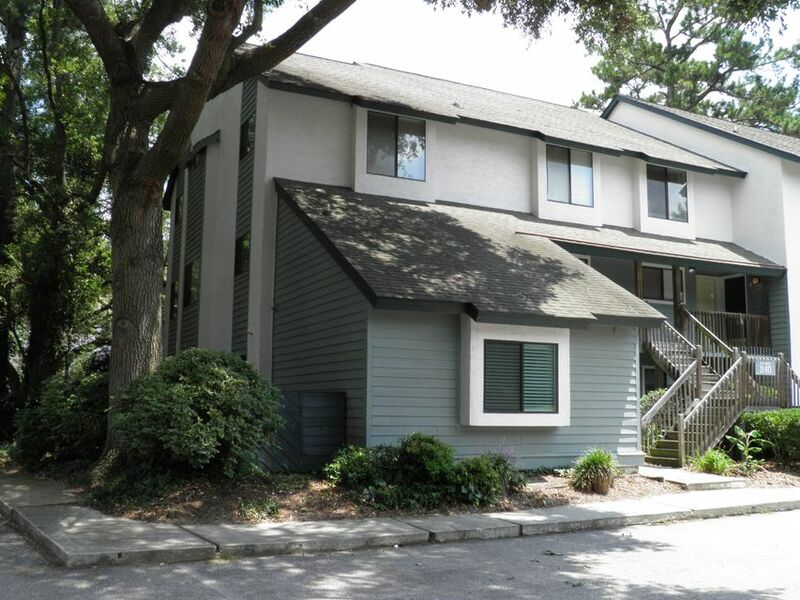 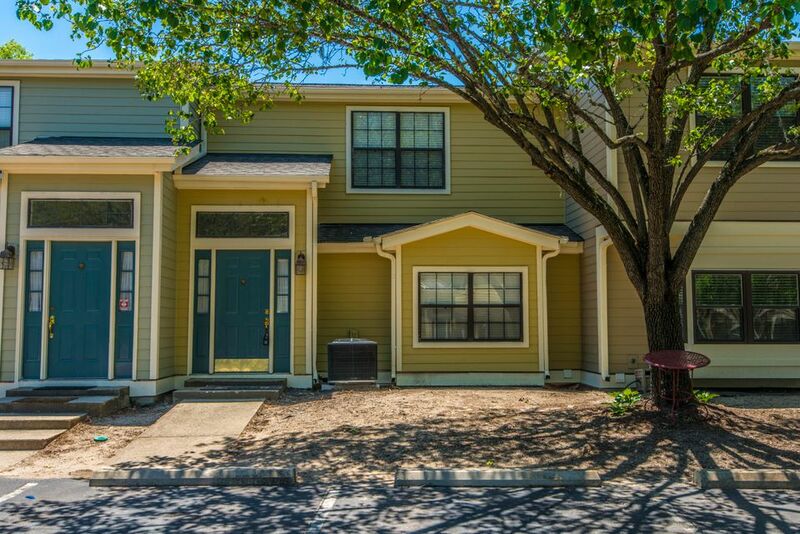 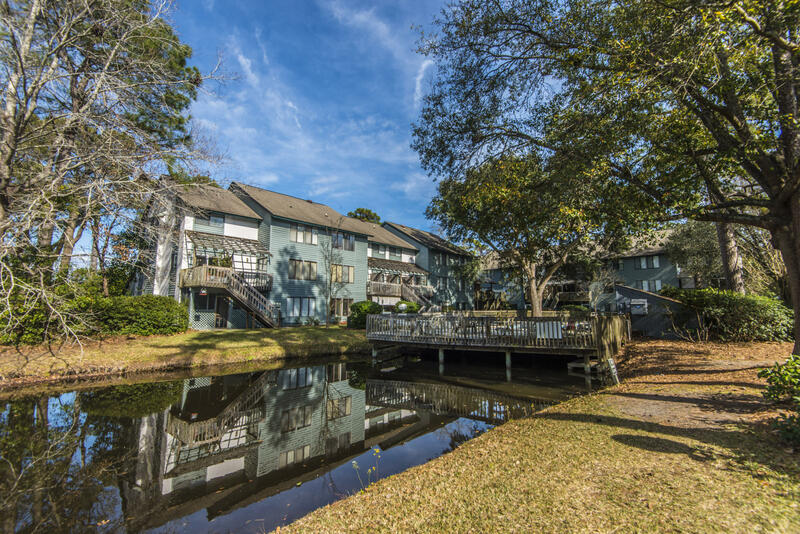 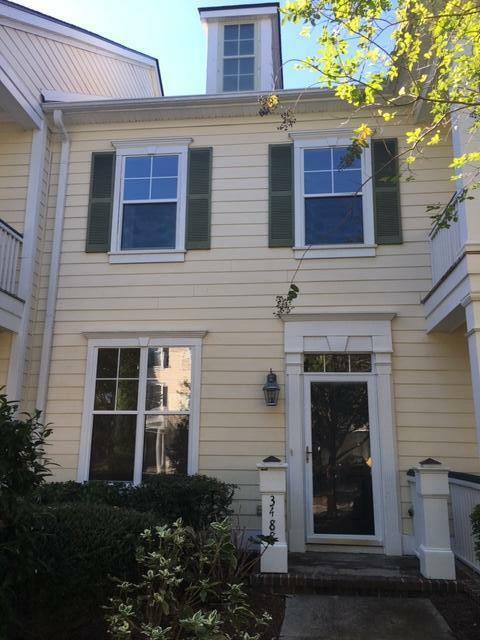 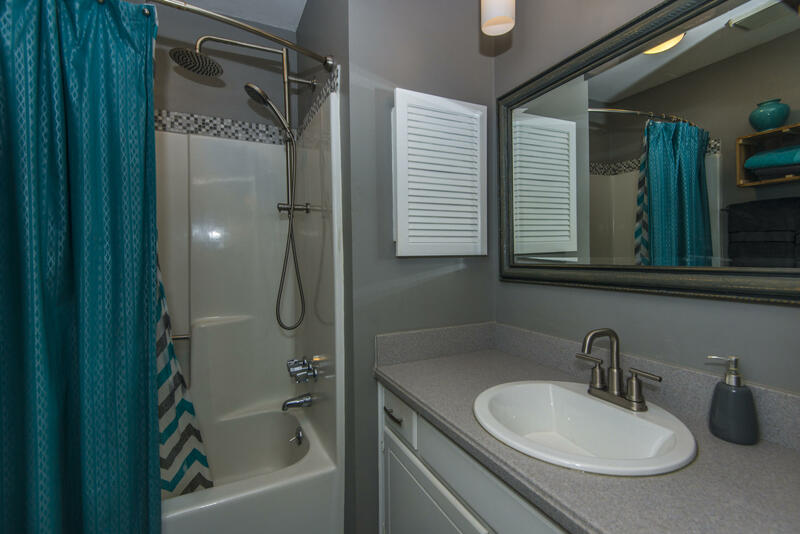 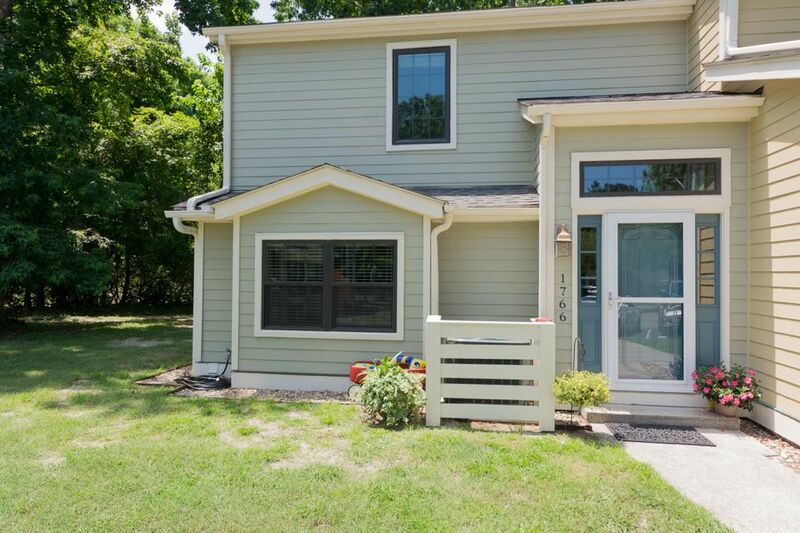 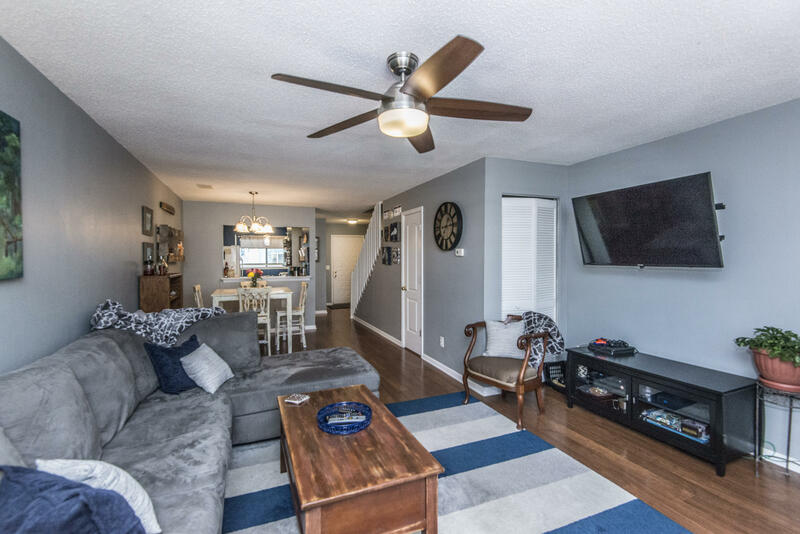 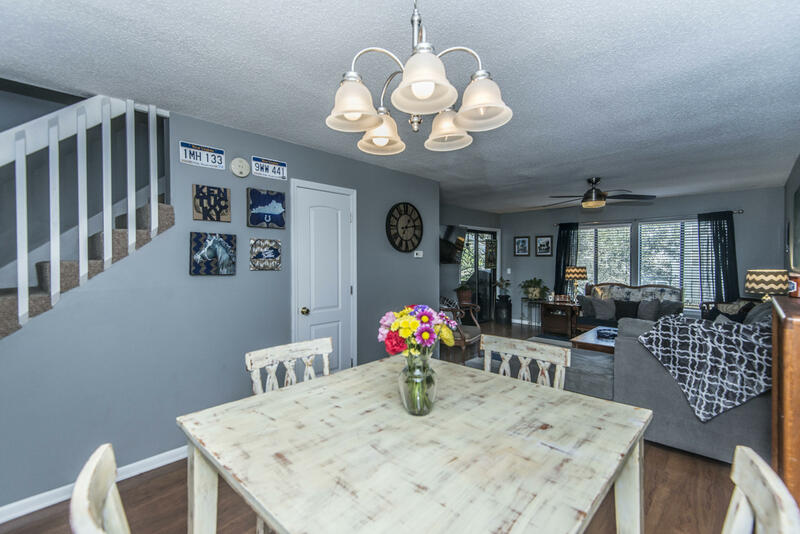 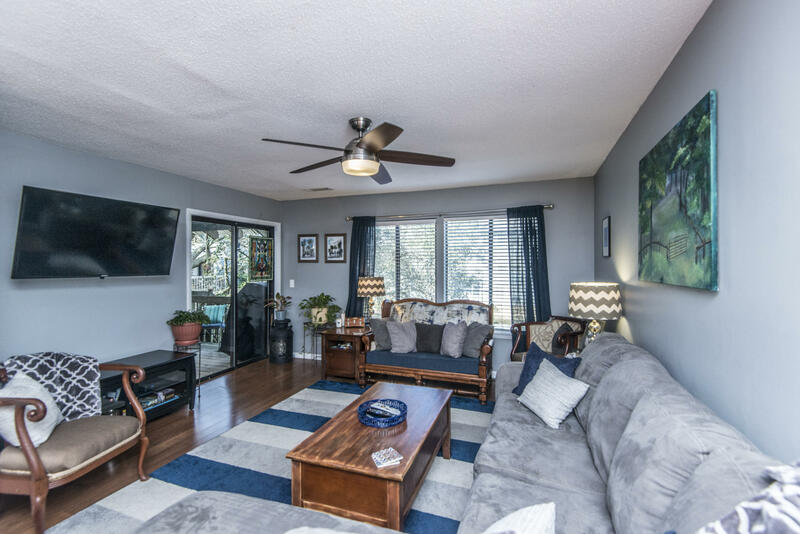 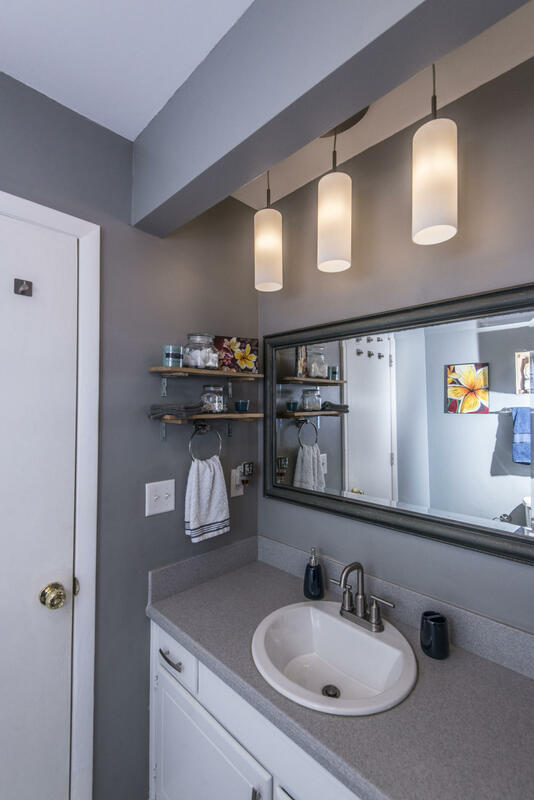 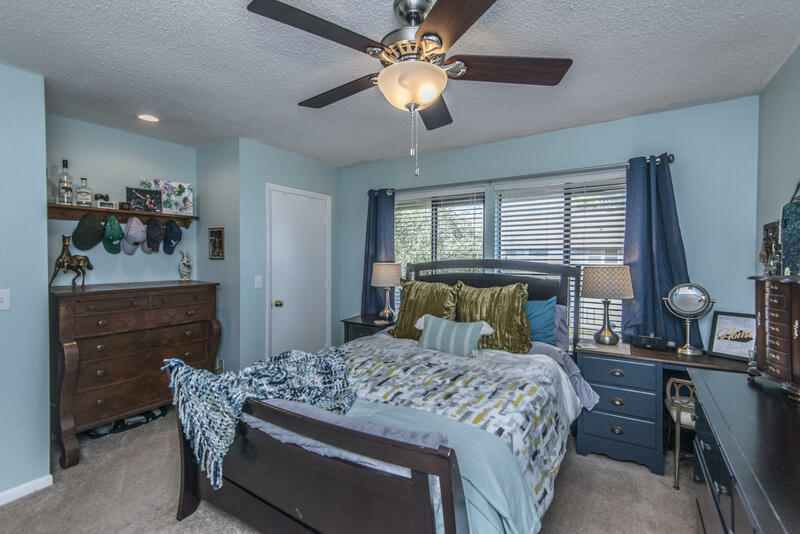 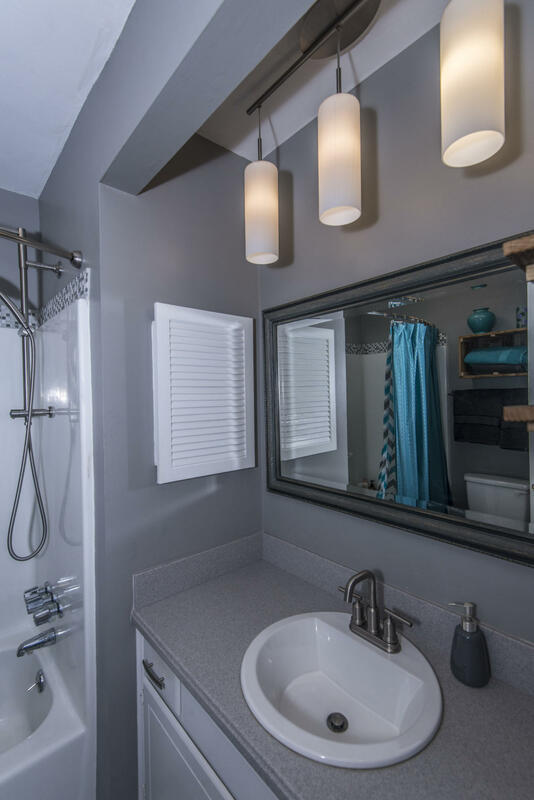 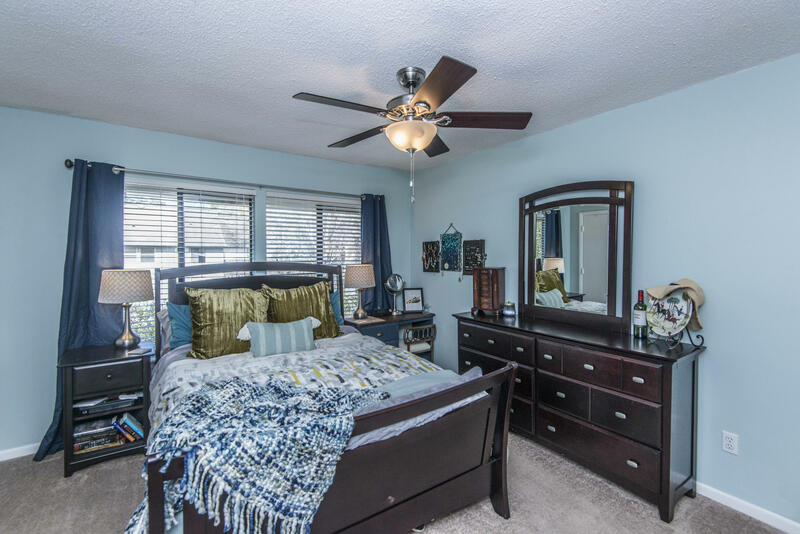 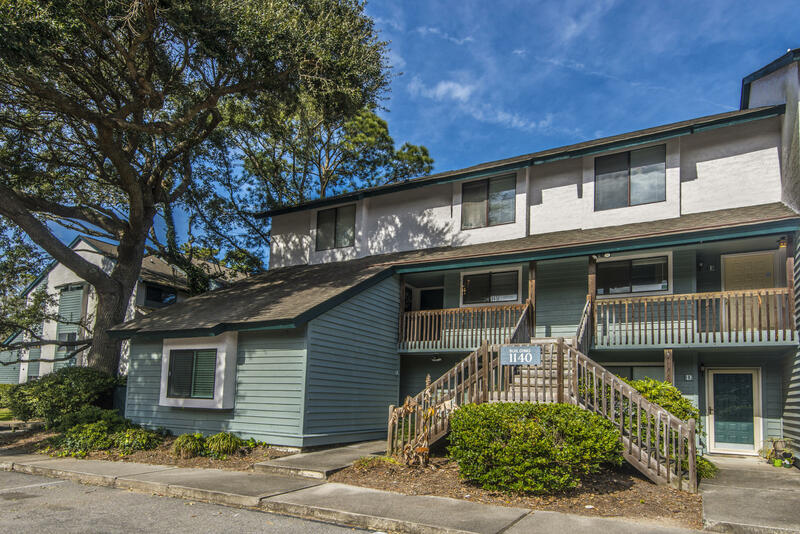 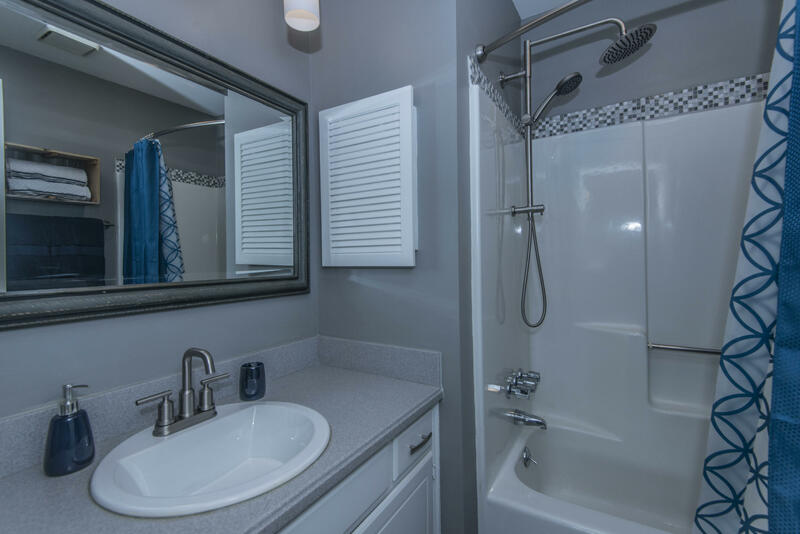 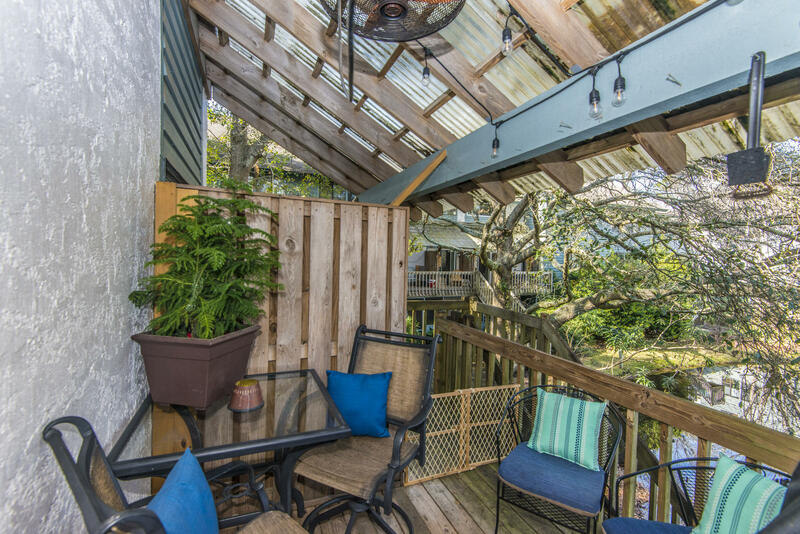 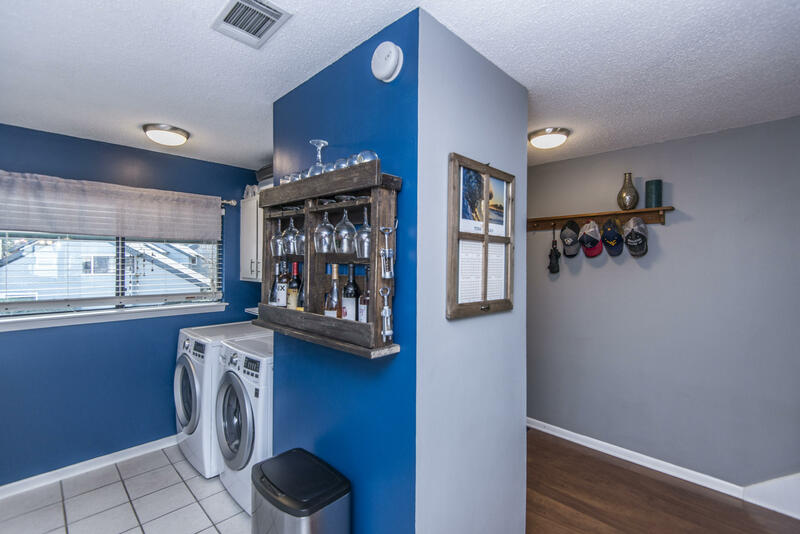 Convenient location to shopping, restaurants, I-526, and downtown Charleston. 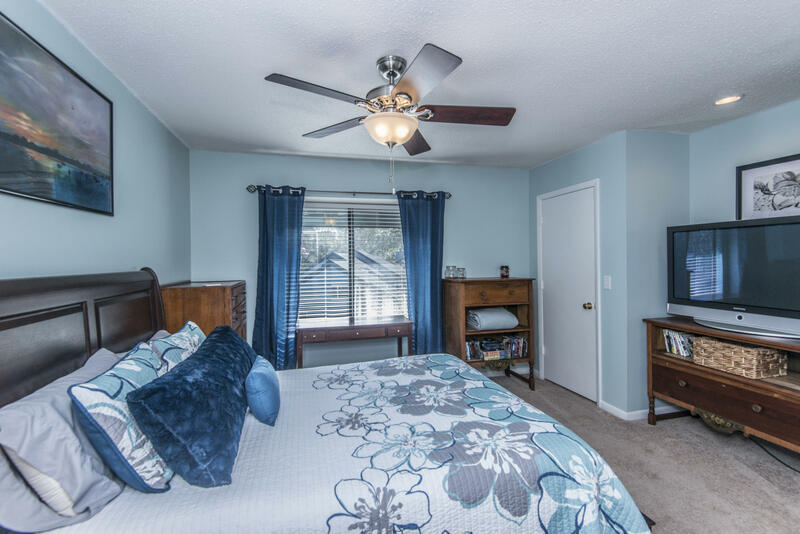 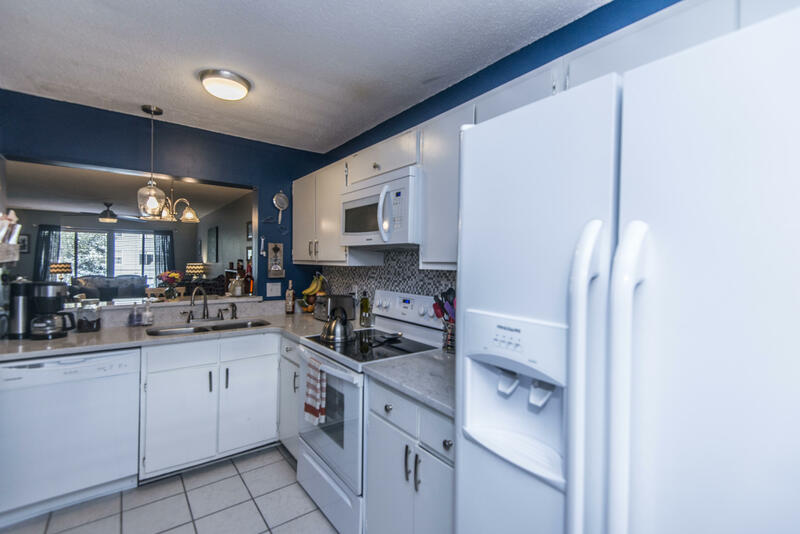 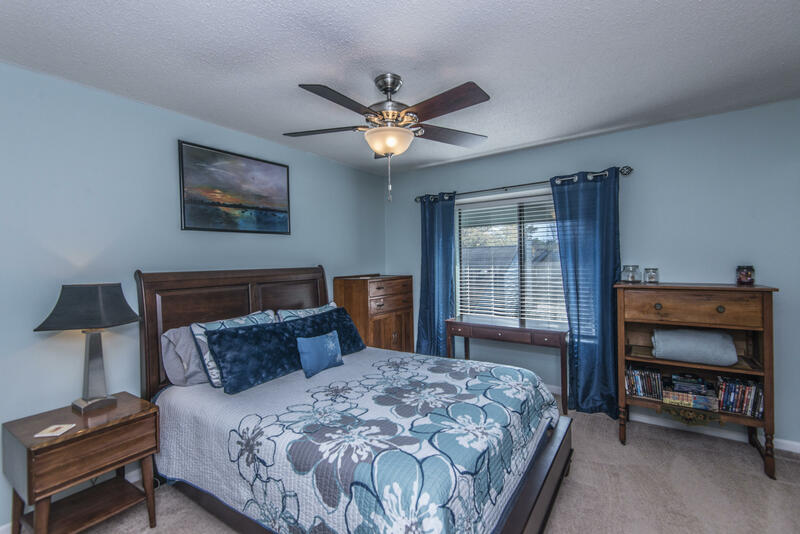 Well maintained complex with lots of parking for you and your guests.